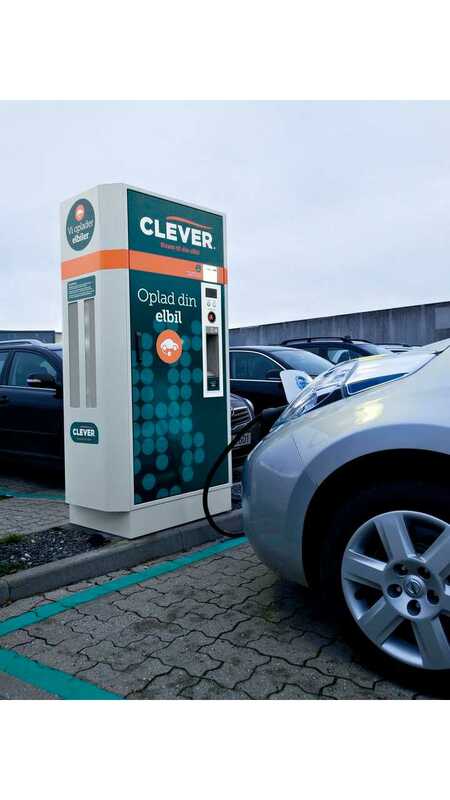 CLEVER, a charging operator in Denmark, announced plans to almost double the number of charging points from the current 322 to 543 by the end of 2015. The plan is to use more multi-standard units with power up to 50 kW. "The upgrade of CLEVERs network is co-financed by the European Union, with the support of the trans-European transport network (TEN-T). " 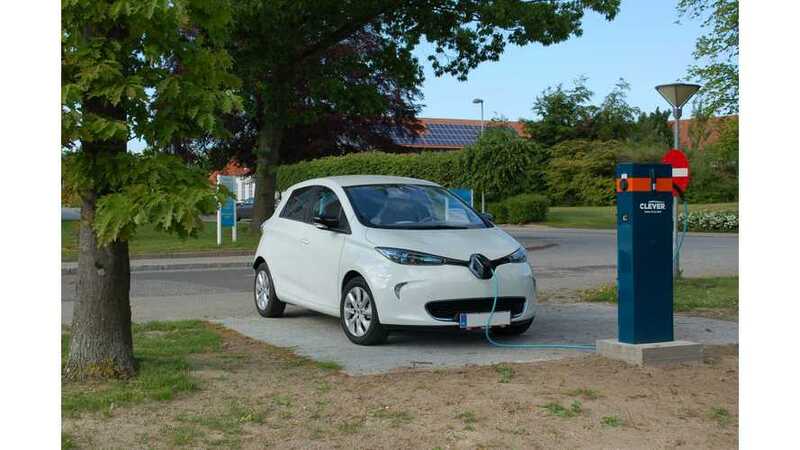 There is no word on lower power charging points (below three-phase 22 kW) and according to the on-line map, there are just few of them in the entire network. Hat tip to Thomas Volden!! !